Hi everyone, Spartan here with Site Poll 99. Last week I asked you all what your favourite novel/comics were, the victory goes to The Fall of Reach. I'm not surprised that TFoR came out on top, though I did think it would be close. Strong competitors were First Strike and Ghosts of Onyx. Despite all Halo novels being great, Nylund's three were the most voted for. Click here to view Site Poll 98, and here for the Twitter responses. Thel 'Vadam vs Ripa 'Moramee? This is is not a poll for who you like more, it's for who you think would win in a duel. 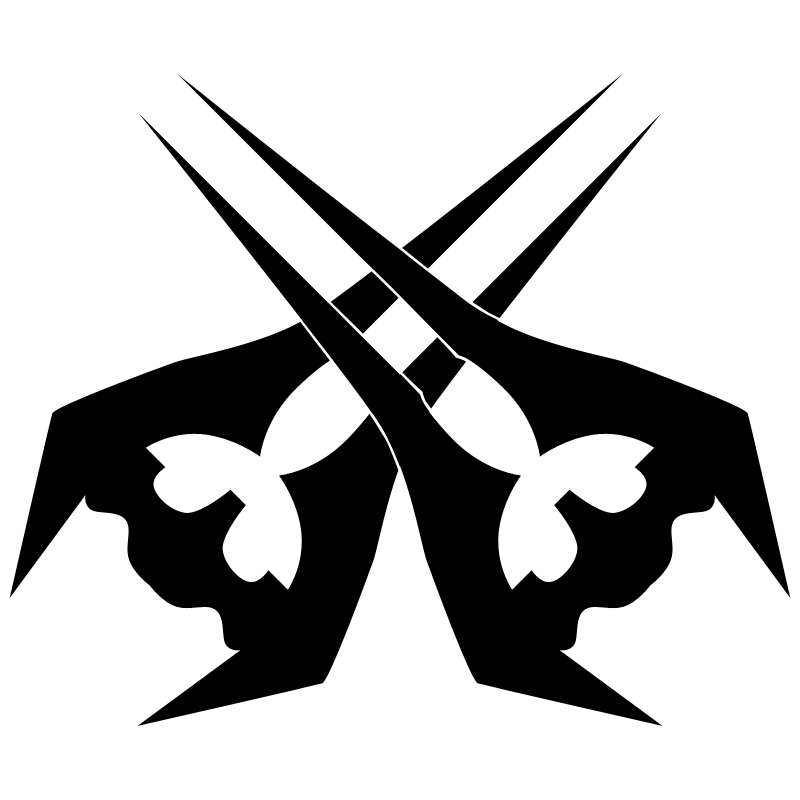 Any weapon(s) may be selected, but both warriors must have the same weapon(s). Assume both are the same age in this duel. There have been many threads and videos on this before, but I want to see what members of this community think, especially in this day and age. There are advantages each Elite has over the other, and they're both exceptional Sangheili, but who do you think would win? Let me know how you think it'll play out and why. Hi everyone, Spartan here with Site Poll 98. Last week's poll had us asking ourselves which Alpha-Nine member we liked most. This included all past and present members of the fireteam. There was a lot of competition, but Spartan Buck ultimately came out on top. Interesting to see who people voted for and why. Click here to view Site Poll 97, and here for the Twitter responses. 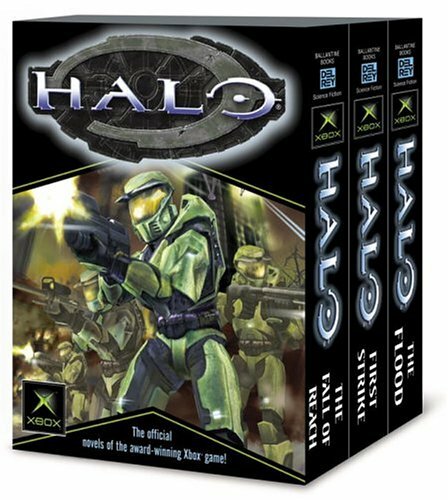 What's your favourite Halo novel/comic? This was one of the first poll ideas I originally thought of, but wasn't going to do this one because I thought most people wouldn't have read any novels or comics pertaining to Halo. Looks like many people are well-educated with the lore and have read a lot material, especially with those on Twitter, so I've had a change of heart. The external media is what really defines Halo. The way I see it, the games are only a small add-on. Regardless of how good they all are, I'm sure there are some pieces that are more favoured than others when it comes down to person choice. Which novel, graphic novel or comic did you like most and why? There are many to choose from, and I can imagine it'll be a tough choice for those of you who have read a lot, so if you want you may list one novel and one comic/graphic novel. Hi everyone, Spartan here with Site Poll 97. We had some nice suggestions on last week's poll, talking about a potential replacement for John-117. With Locke being a controversial option, Jerome-092 was a popular choice. Many others thought we should have a different protagonist for each game, as suggested in the poll. Click here to view Site Poll 96, and here for the Twitter responses. Which Alpha-Nine member do you like most? We may end up seeing the old fireteam back in the newer games, considering they're reunited now. These guys know how to get the job done. They make one hell of a team, but who do you like most? This includes former and current (as of 2558) members, ensure you avoid spoilers from the books. State your choice, and why (spoiler-free). Hi everyone, Spartan here with Site Poll 96. Twitter tore last week's poll apart, and there were some strong thoughts on the future of the Reclaimer Saga here on the site too. Many thought it won't all be about John, and will move on to someone else in the same saga. Others thought he's too valuable for MS to let him be killed off. Click here to view the last poll, 95. This poll was inspired by last week's. Now Halo will either die with John, or continue to live with someone else (or other people) representing it. As iconic as the Master Chief is, unfortunately Spartans do die. Now assuming Halo continues to live without him, who would be his replacement? Spartan Buck? Could Locke come back in? How about another Spartan-II? There are many possibilities. It may even be someone completely new. Again, this is assuming Halo continues to live after Chief dies. Anyone specific you all have in mind? Or, would it not follow a single person? Would the future of Halo be a series of spin-off games, with someone different each time? That may be unlikely, because it probably wouldn't sell too well to newcomers. Thing is, there may always be an icon. 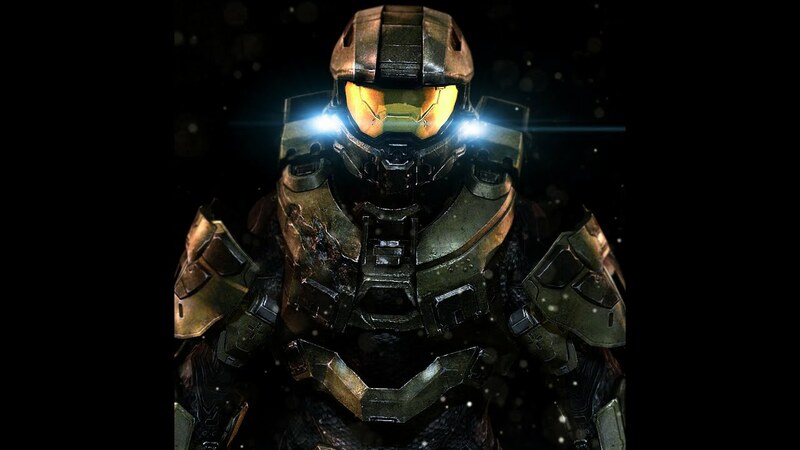 Chief has been that icon for a long time, but if Halo is to survive without him, who'll take his place? Would it even be an individual, or a group of people who have their own series? Imagine if Alpha-Nine had their own series of games, for example.